Melissa Koci is a certified Brain Education Instructor who has taught the method for over five years. 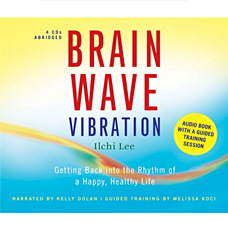 To learn more about Ilchi Lee, visit www.brainwavevibration.com. Catch the wave of the powerful brain fitness training that has already transformed thousands of lives. 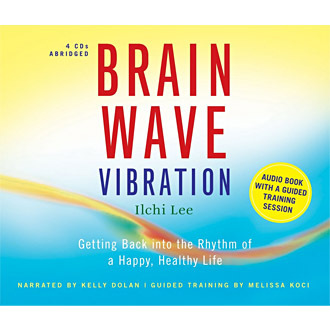 This audio presentation of Brain Wave Vibration provides tips for practice and a complete, easy-to-follow training session, as well as profound insights into the nature of human happiness and fulfillment.